Good News!!! A new Olympus lens is coming! According to the latest rumors from 43Rumors, Olympus will announce the M.Zuiko Digital ED 12mm F1.2 Pro Lens by end 2018. It will be the fourth fast PRO F1.2 lens. So far, there are three fast pro lenses on the market. 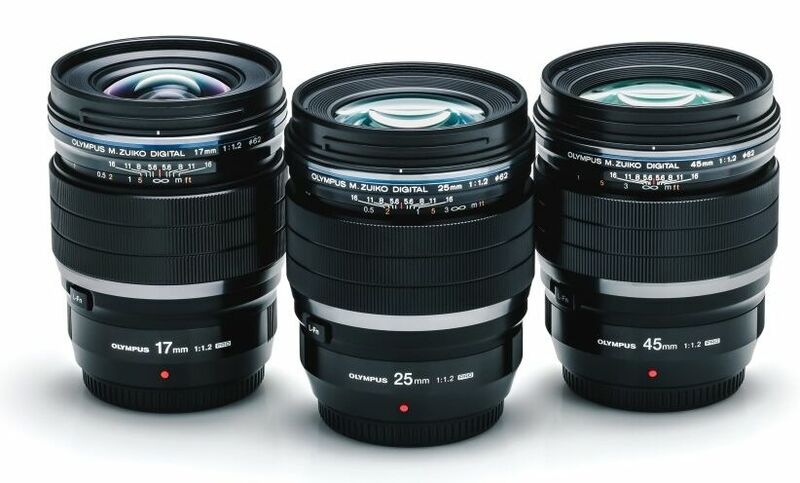 Four New Olympus Lenses to be Announced Soon! This entry was posted in Olympus Lens and tagged Olympus 12mm F1.2 Pro lens, olympus lens rumors on March 16, 2018 by admin.